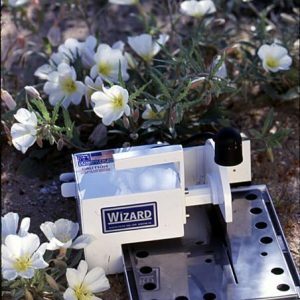 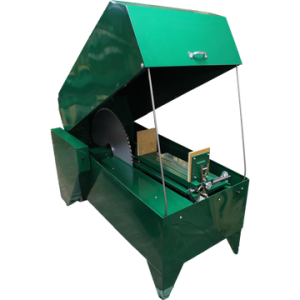 The Hi-Tech Diamond saw fence accessory aligns your material for precise, accurate cuts. 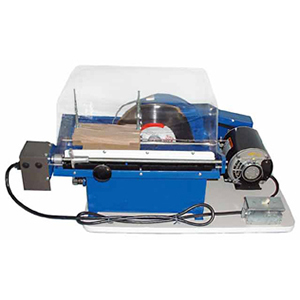 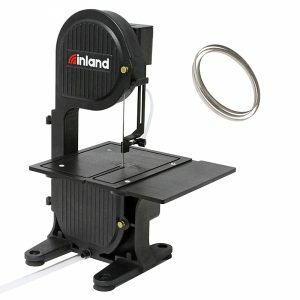 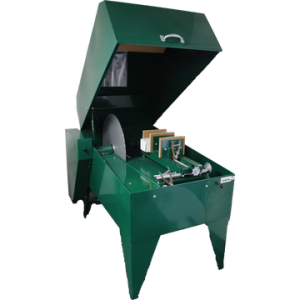 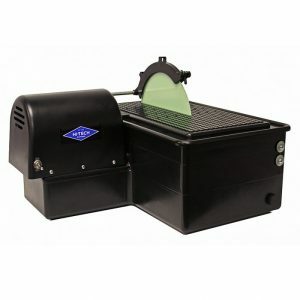 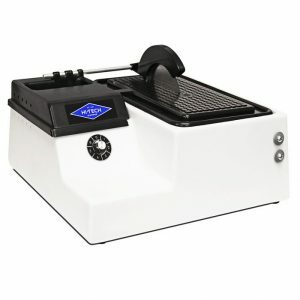 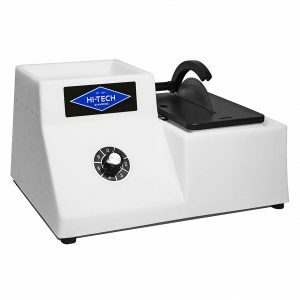 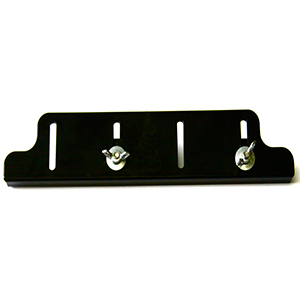 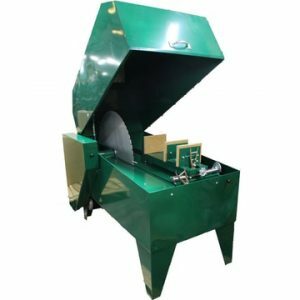 It is made for the Hi-Tech Diamond 6″ trim saw and 10″ slab saw machine. 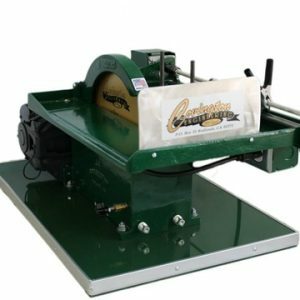 Please note: There is no size difference; this saw fence fits and is compatible with both the 6″ trim saw and 10″ slab saw machines ONLY.